We’ll be returning to a couple of familiar places as well as a few new ones this week! 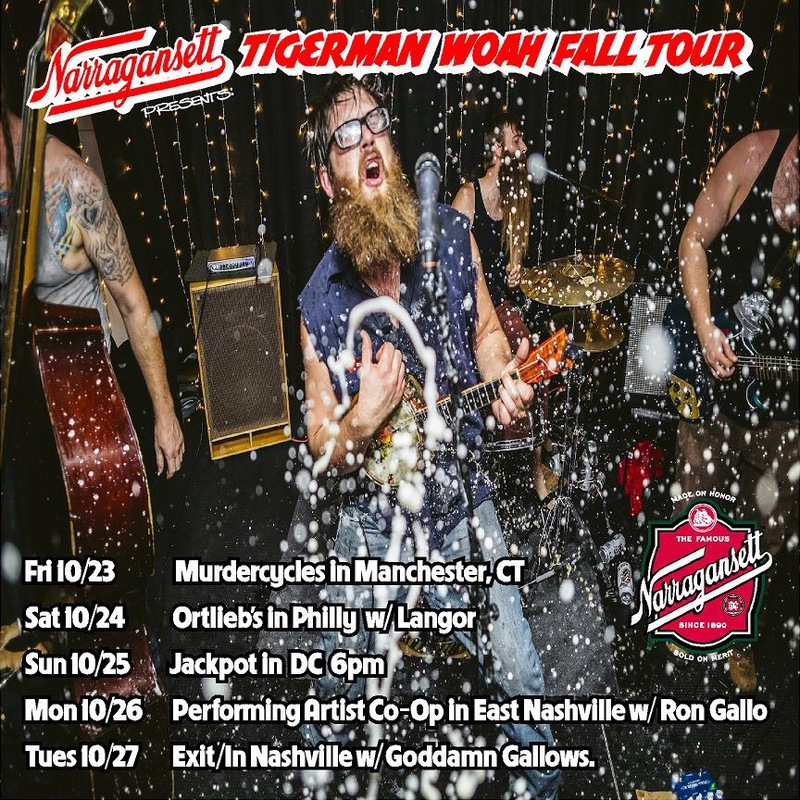 Narragansett is putting us back on the road as we return to Exit/In Nashville to play with The Goddamn Gallows, Call Me Bronco, and Kim Logan. We’ll also be throwing a free party the night before with our buddy Mo at the Performing Artist Co-Op at 5-points, East Nashville with Ron Gallo. En route we’ll be stopping in new places for us; Murdercycles in Manchester, CT. Ortlieb’s in Philly with Langor, and Jackpot in D.C.